Riverside Resource Library opened in 1995 as a result of community support. Riverside Library provides reference materials to a grade 13 level, theme encyclopedias, a full range of fiction, magazines, DVDs and CDs for adults, teens and children. Riverside offers 8 public and 1 express computer stations. The library maintains close relationships with neighborhood organizations, many who utilize Riverside library’s meeting rooms. 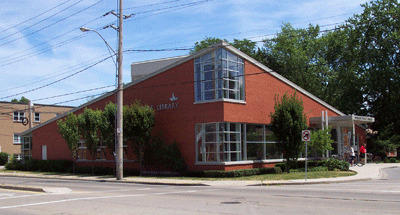 Information not available at this branch can be obtained from another Windsor Public Library.